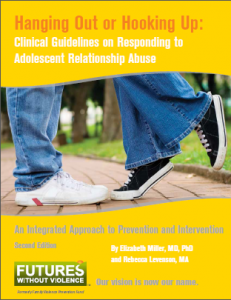 Hanging Out or Hooking Up: Clinical Guidelines on Responding to Adolescent Relationship Abuse: An Integrated Approach to Prevention and Intervention. 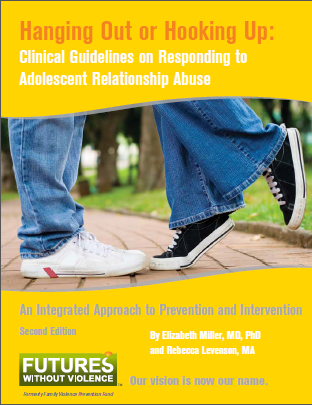 These are guidelines focused on the transformative role of the adolescent health care provider in preventing, identifying and addressing adolescent relationship abuse (ARA). 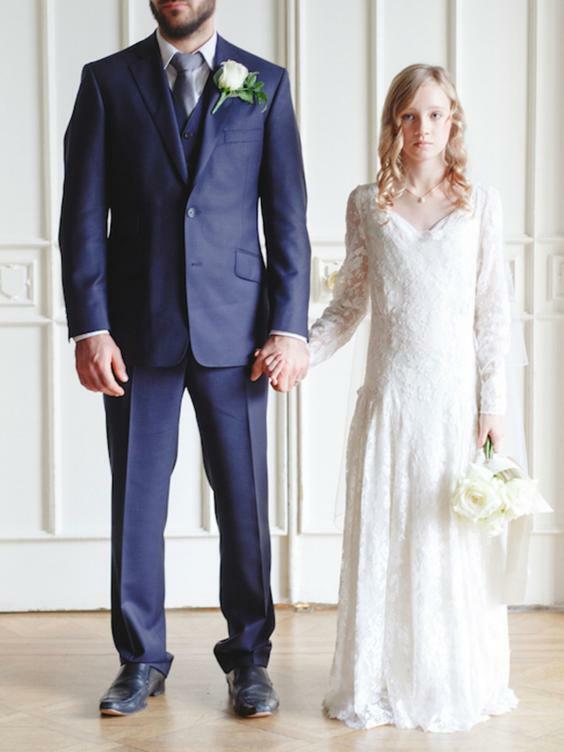 With one in five (20%) U.S. teen girls reporting ever experiencing physical and/or sexual violence from someone they were dating and one in four (25%) teens in a relationship reporting being called names, harassed, or put down by their partner via cell phone/texting, ARA is highly prevalent and has major health consequences. Health care providers can help by providing prevention messages about healthy relationships and helping those exposed to abuse. Available as a digital download.